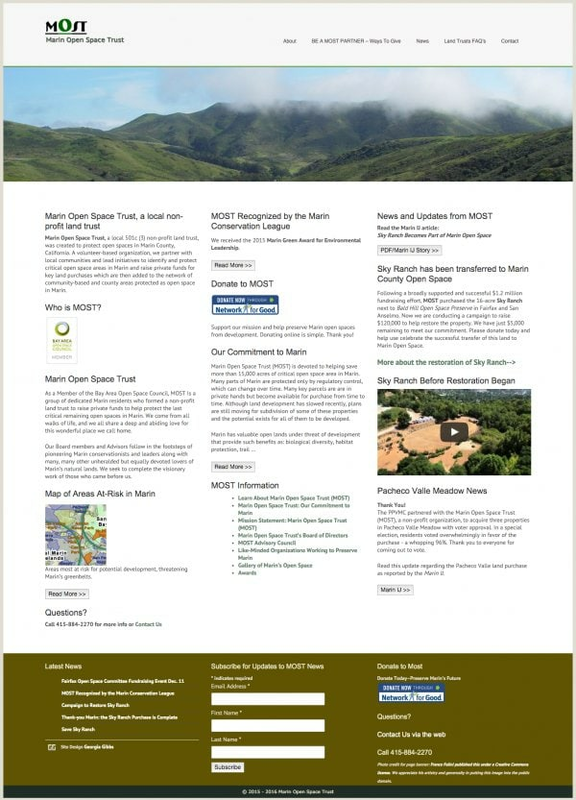 Marin Open Space Trust was ready to update their website. After I was selected I decided to use it as an opportunity to move them into WordPress and a responsive design. This provides them with an online home that will service their organization for a number of years. One big change to the UI was adding the blog. Prior to the redesign, they would update the home page with ‘current events’ but on completion or when other news would come into the cycle, it would be deleted. Adding the blog allows them to better tell their story and gives the visitor a chance to see their wonderful mission statement ‘in action’. The site is now a great tool in promoting their good work. I also worked on the user flow to make it easier to both find information and complete tasks. Giving visitors a clearer picture of the organization and making content easier to find has had a significant impact on fundraising and building out their community. Another piece we have added is the ability to update banners. This is a direct appeal to visitors to the site when they are on a time sensitive campaign. 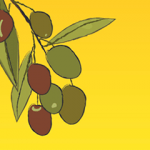 Here is an example of three banners used during a recent campaign. They alert viewers to what stage they are in on a project. Marin Open Space announces the project to educate visitors and begin fundraising. As a side note: when they contacted me they had been informed their host was going to have to block their site. The Joomla! version they were running on was so out of date it was creating a security issue. After making the local coffee roaster my new ‘bestie’ I was able to get them up and running in the new site in under a week. You quickly grasped our needs and just as quickly executed accurately and creatively. We have received multiple on-line donations and favorable feedback on our site.